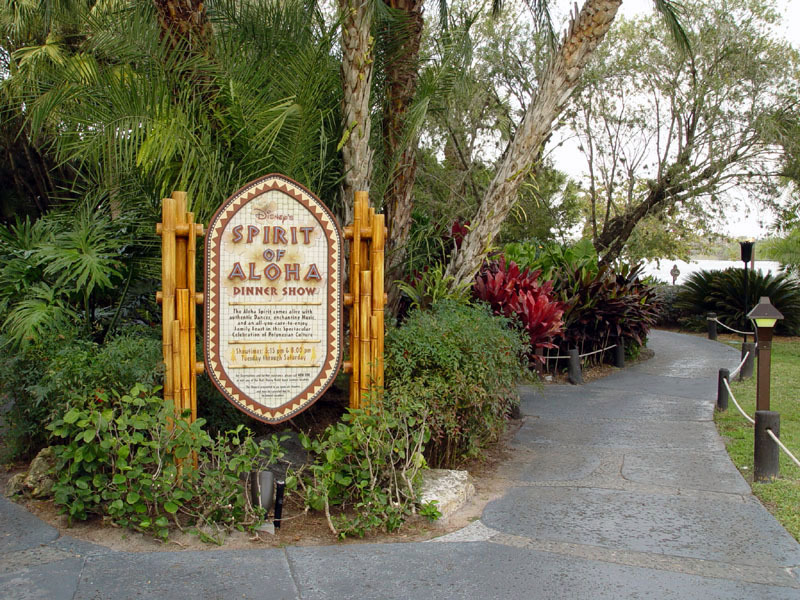 Because of expected cold weather conditions, Disney’s Polynesian Village Resort has cancelled the 8:15pm seating for Disney’s Spirit of Aloha Dinner on November 27th and 28th. Guests with reservations for those performances can book alternate dates or times, or request a full refund. Earlier, Disney also announced the closure of Disney’s Typhoon Lagoon for those same dates due to the cold.